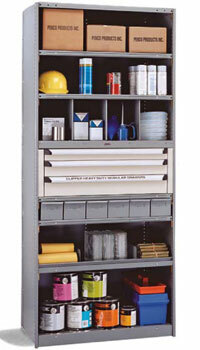 Browse our used and factory overstock lockers for budget-friendly options. 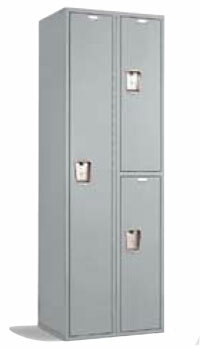 Lockers Unlimited now offers a specialty line of lockers for children and teens in a variety of colors. Tell us the details of your project and we’ll share ideas, costs and options.